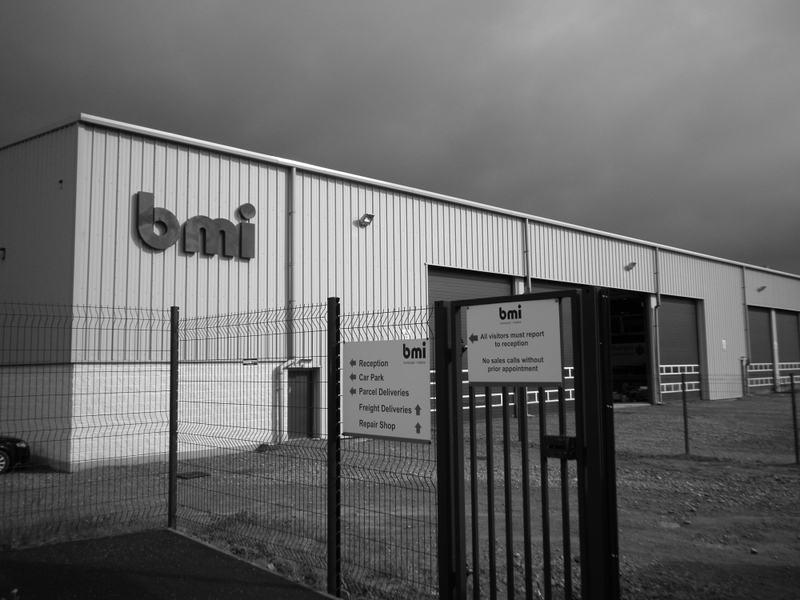 Formed in 1999, the bmi group is the longest established manufacturer and supplier in the UK and Ireland for waste ejector trailers. 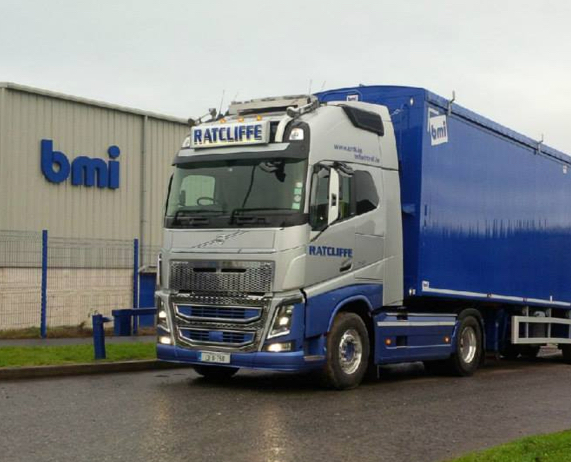 We pride ourselves on being the leading supplier of Walking Floor® trailers within the UK, and now boast manufacturer and sale of tipping trailers. 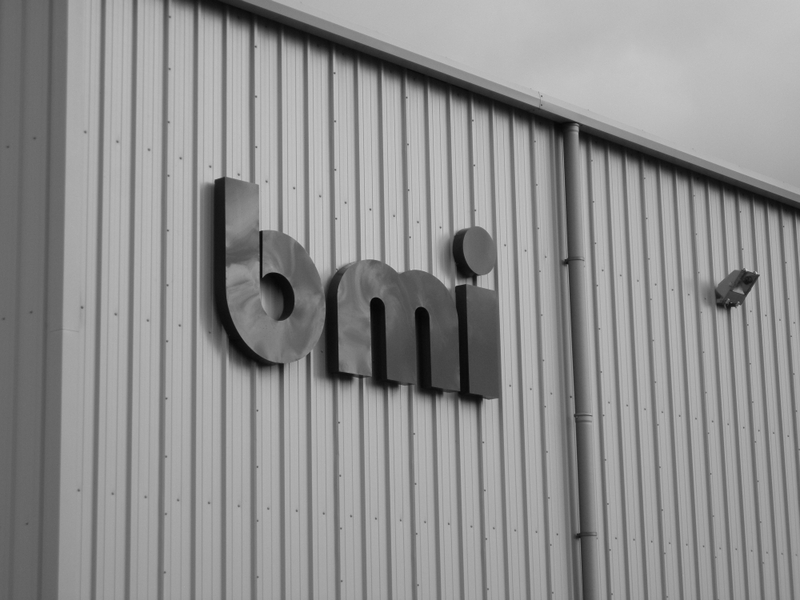 At bmi we believe in innovating rather than imitating, and this is evidenced by some of the most revolutionary new market concepts on our waste spec. 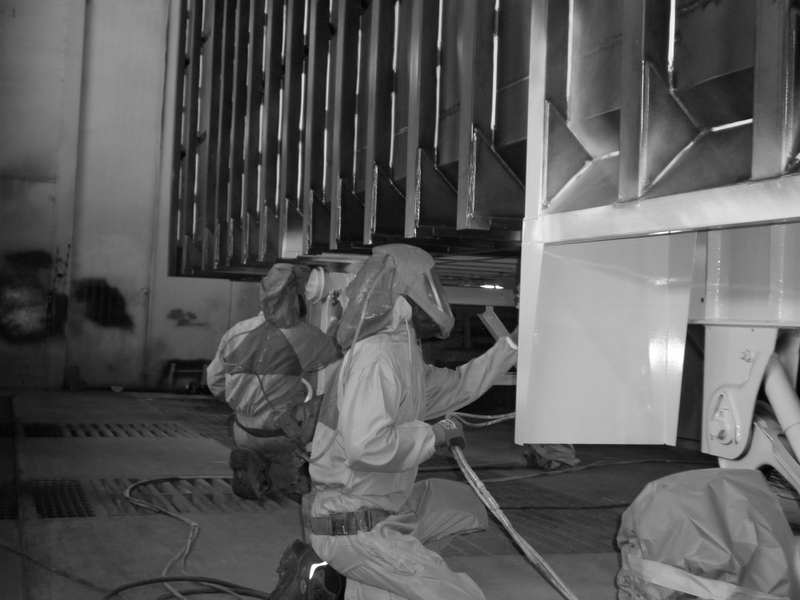 trailers, be that an ejector or a moving floor built with the renowned Keith® Walking Floor® V-Floor® system. 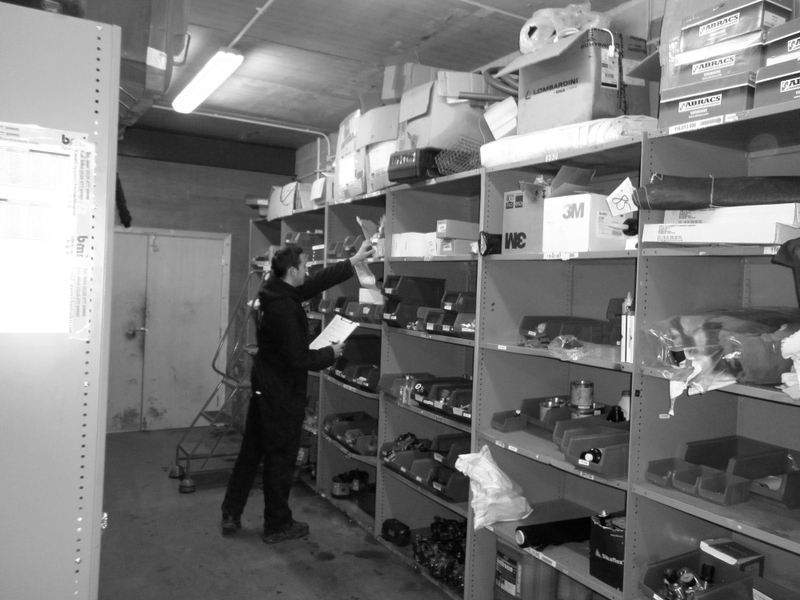 Our success to date is built on our service and after sales commitment, our well-built durable products and by constantly listening to our customer’s requirements and then tailoring their solutions based on this feedback. We lead the way with innovative new designs on both trailers, sheeting systems and waste compaction vehicles and equipment. 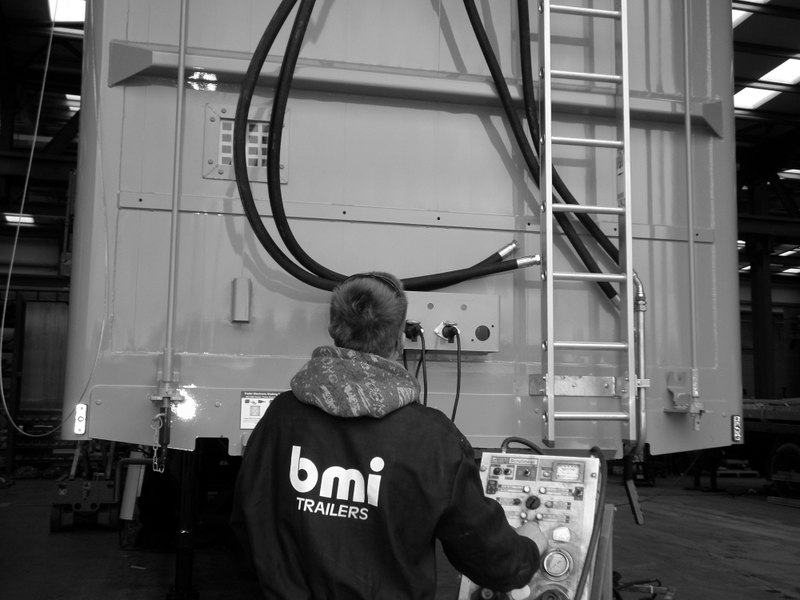 With dealers located in Denmark, Sweden, France and Holland, the bmi group is able to service a much larger customer base.